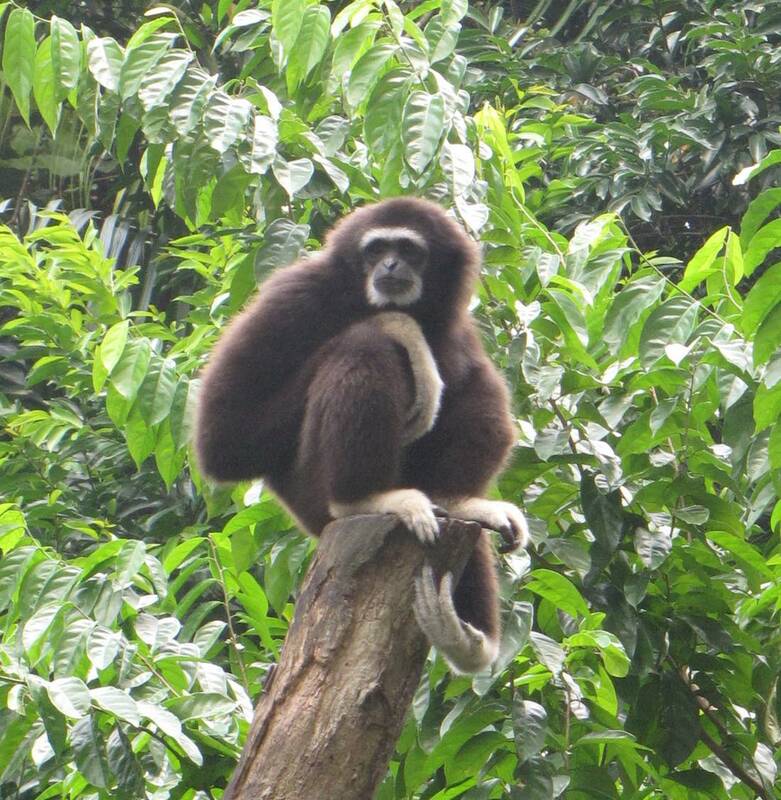 Gibbon at the Singapore Zoo. Photos copyright John Hunter. Gibbon is available for use as creative commons attribution. Only photos noted as available as creative commons attribution may be used without permission (in the manner described only), other photos may not be used without permission.